Urban Velo is calling it quits. The online blog and print magazine that served as a forum for all things related to biking in the city for seven years, from 2007 to 2014, announced today that it has published its final issue. 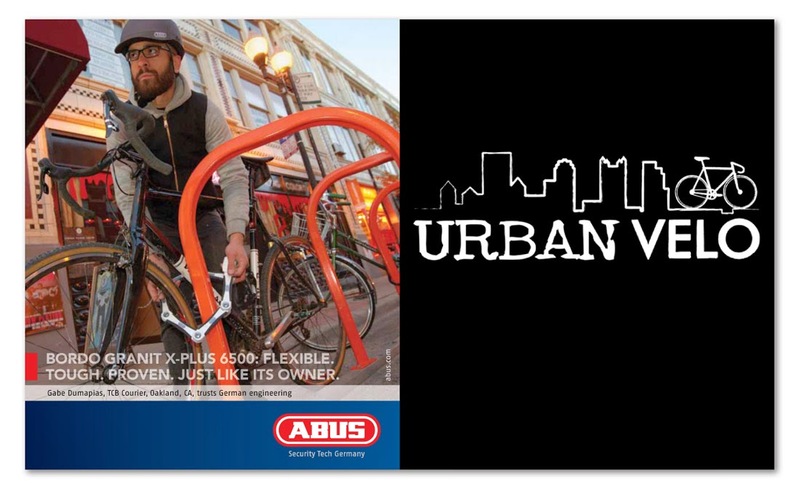 Archived issues of the magazine will be available in digital format at www.urbanvelo.org. I am very proud to have periodically contributed to Urban Velo’s Cycling Legalese column for the last two years. Urban Velo came to be during the fixed gear heyday of the mid-aughties. Based in Pittsburgh, editor, Brad Quartuccio, and publisher, Jeff Guerrero, created the go-to online and print source for all things urban cycling. Uniquely its focus was the people who love to ride in the city, messengers, polo jocks, bike advocates, commuters, BMX kids, hipsters and plain old people who tended to favor steel and denim over carbon fiber and lycra. Its popular, i love riding in the city section featured regular people doing what they loved on their bikes world wide. The print edition of the magazine became regular reading in city bike shops nationwide.